Come join Lacrosse America’s PLAYmakers as we bring an unmatched lacrosse event to Madison. Wisconsin’s capital will now be home to one of the best lacrosse events this side of the Mississippi. 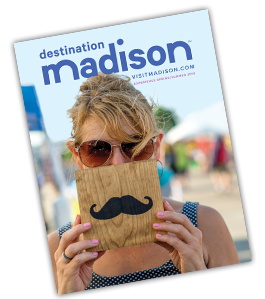 Join us as the energy of Madison’s town is infused into the culture of the Capital Classic.